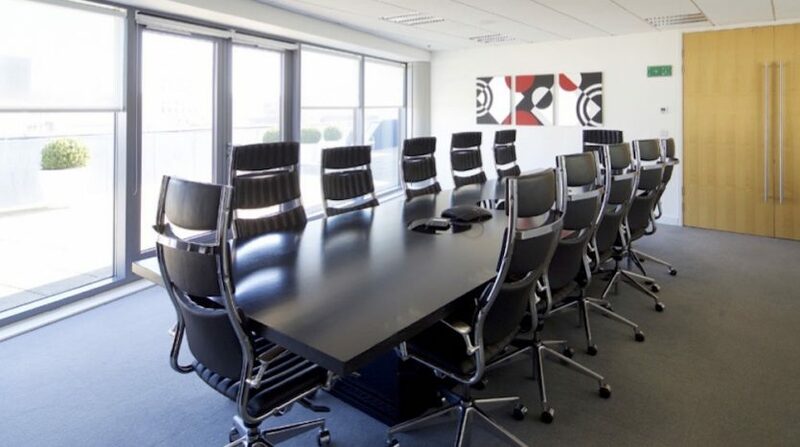 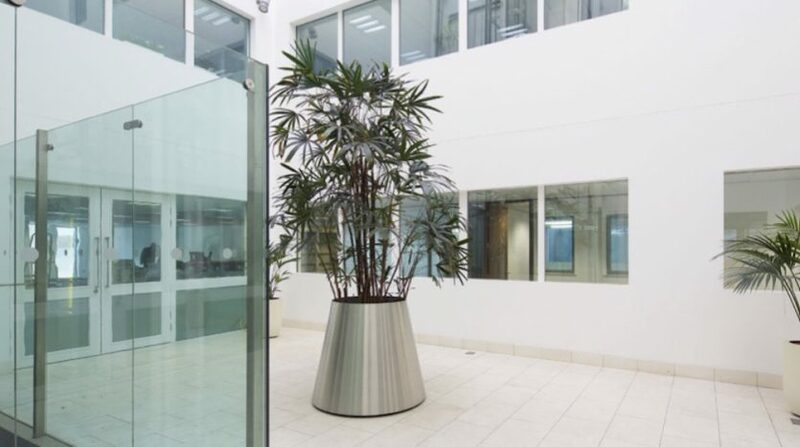 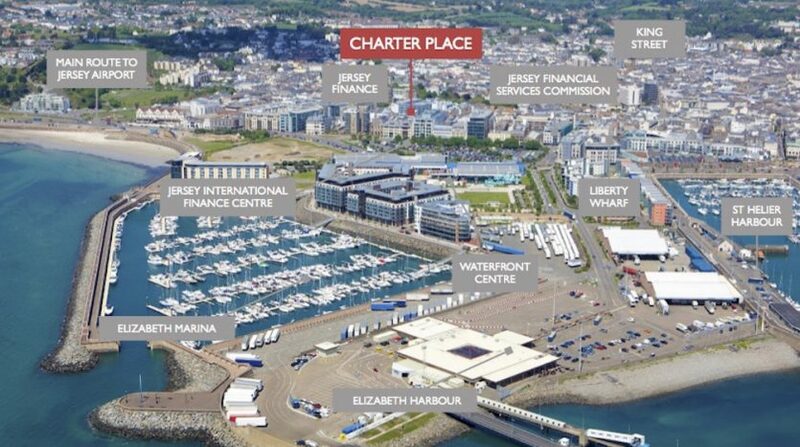 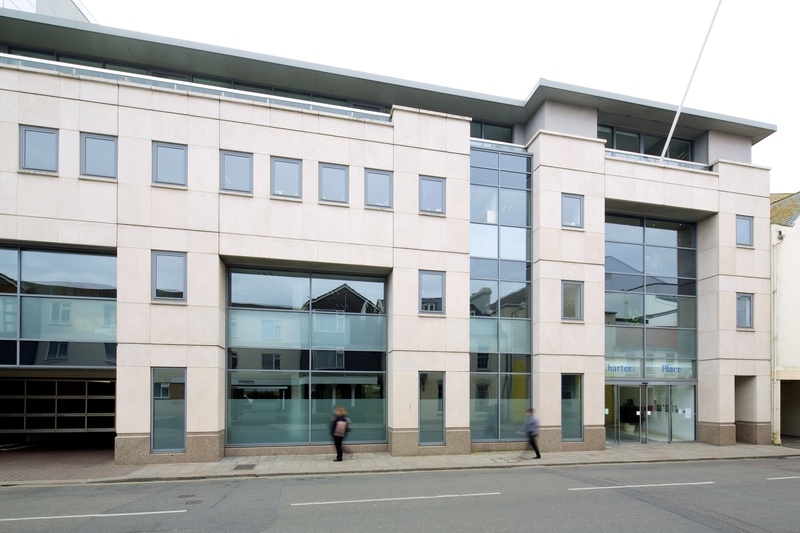 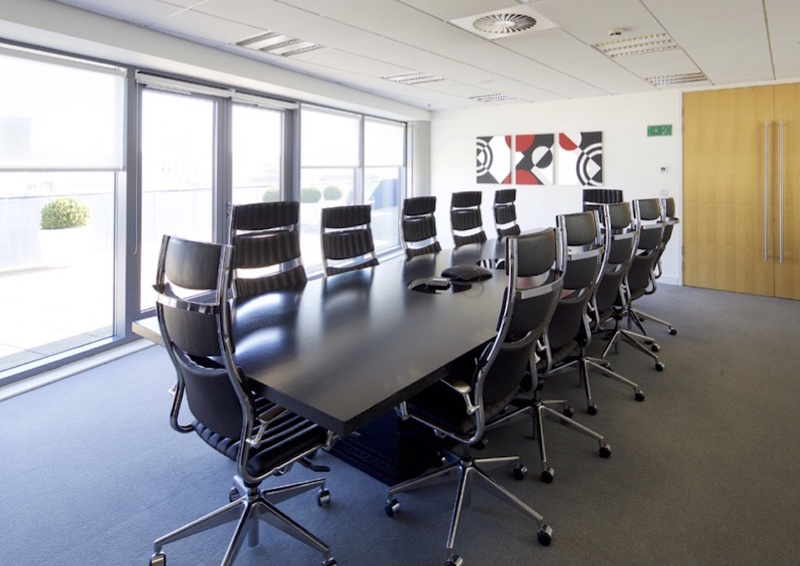 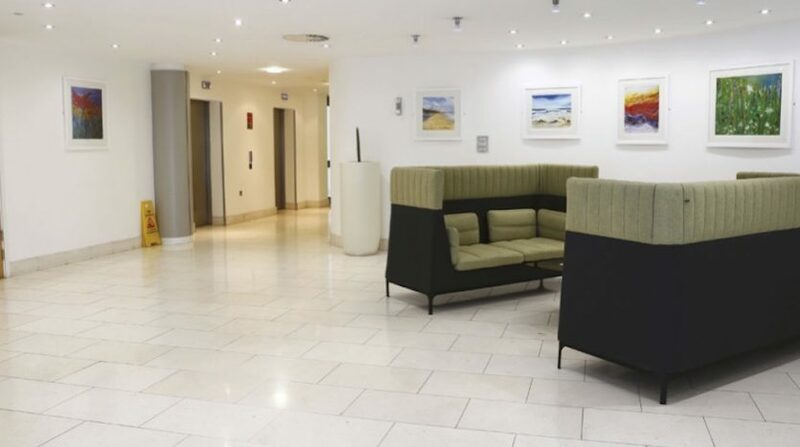 Charter Place comprises a prominent, modern office building constructed in 2003, totalling approximately 35,120 sq ft (3,263 sq m) of accommodation. 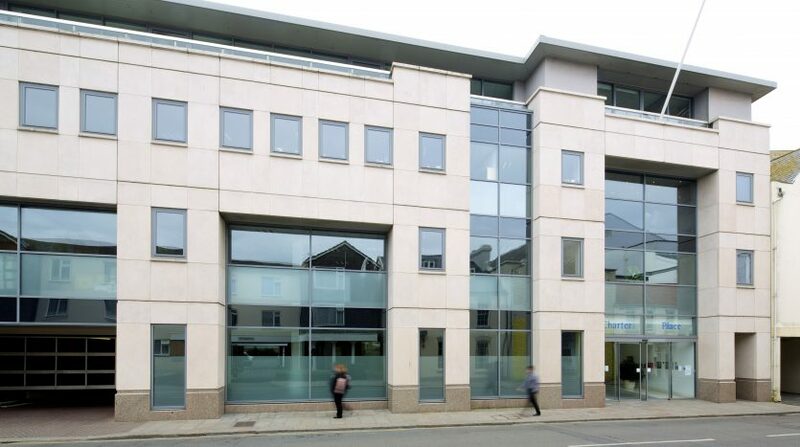 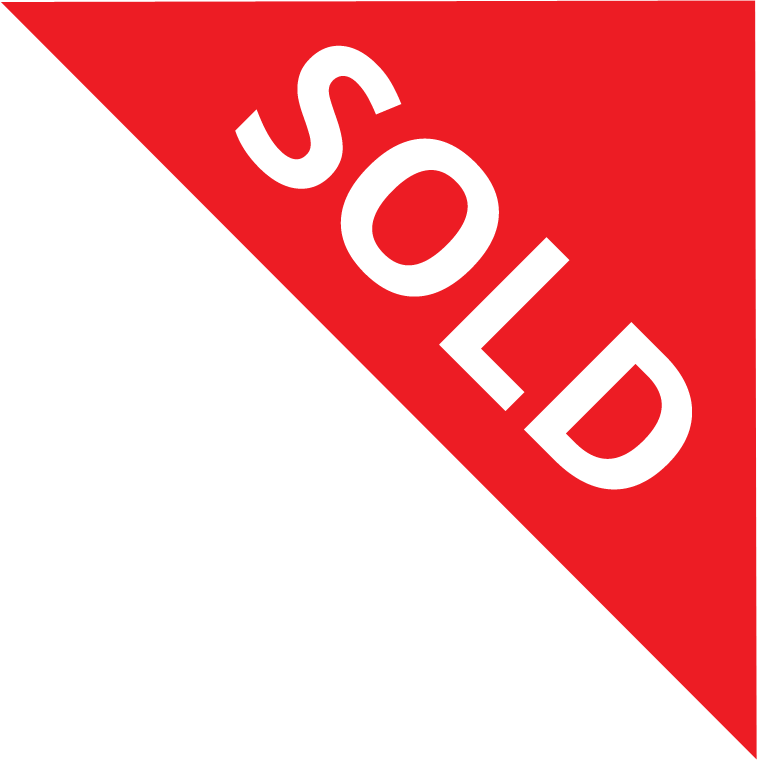 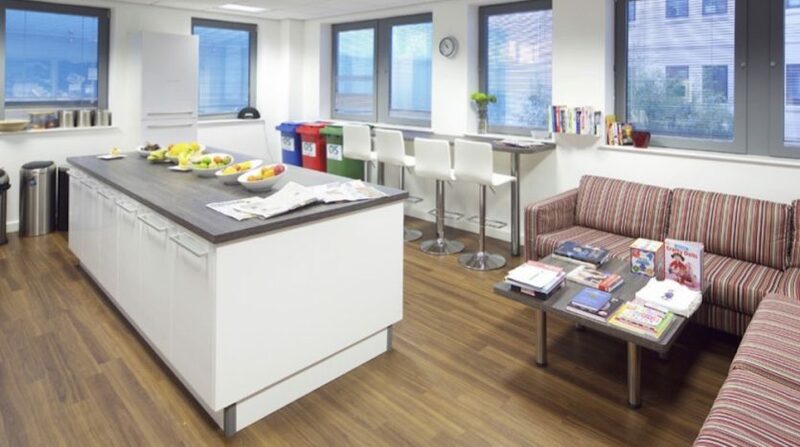 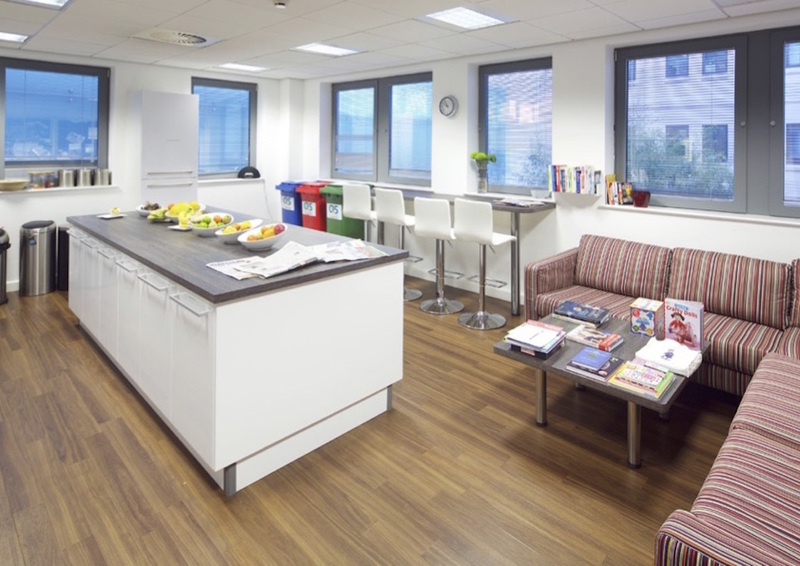 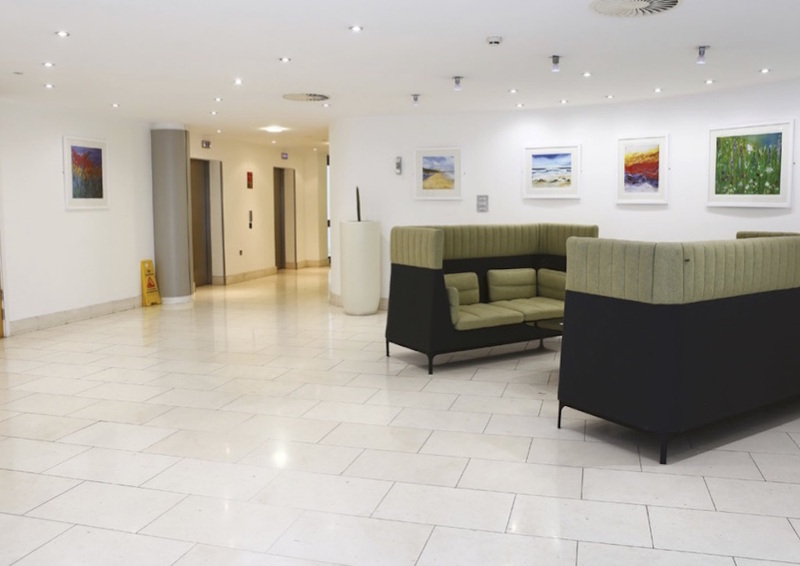 The building allows for flexible, open space and is arranged over basement and five upper storeys. 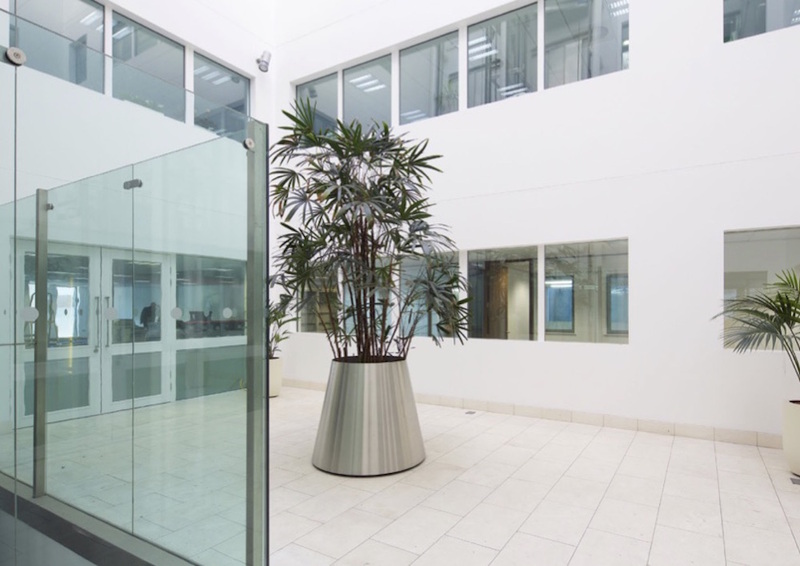 Internally there is a large attractive atrium which provides excellent natural light throughout the building and houses two 13-person lifts. 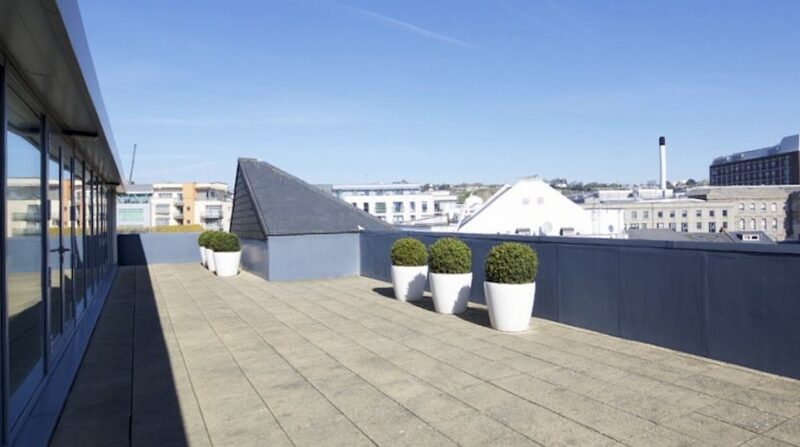 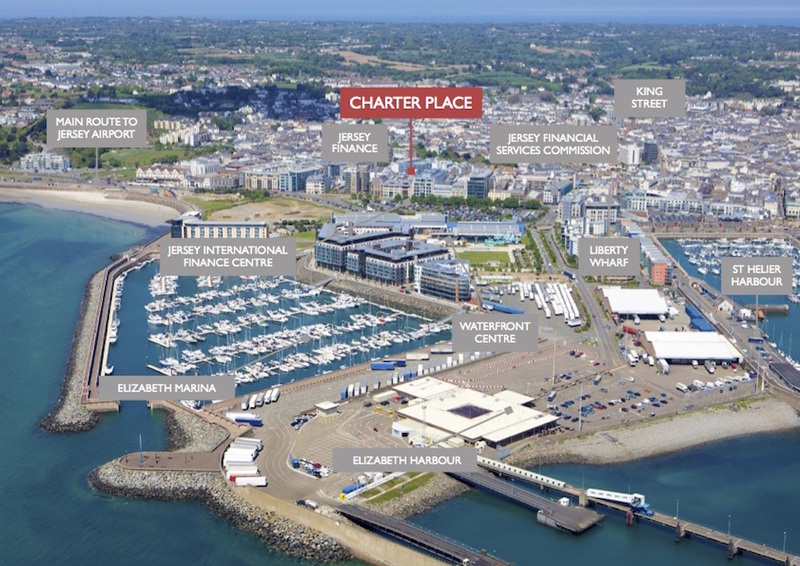 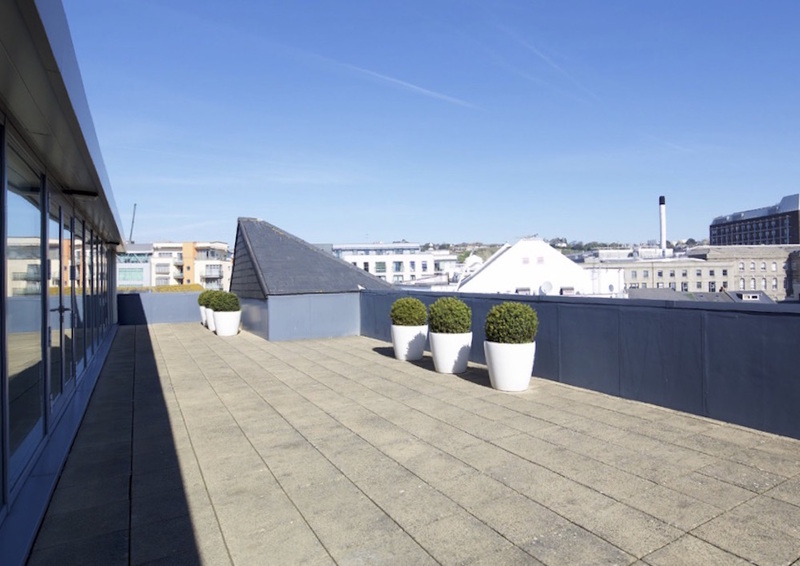 Located on the fourth floor is a roof terrace of over 1,500 sq ft that affords outstanding views over the St. Helier skyline.